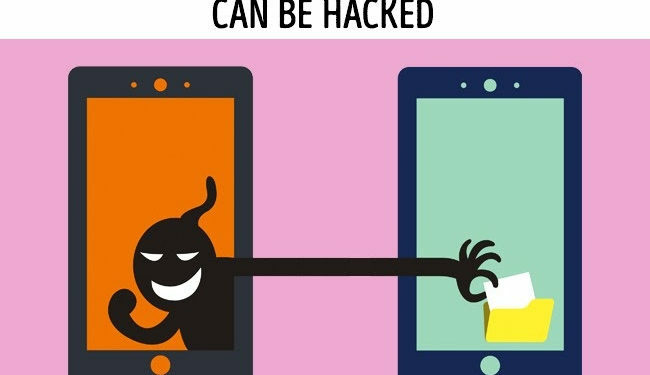 With the rising vice of hacking in our society, it is important to know about some clear signs that can help you discern if your phone has been tampered with in any way. Jumia Travel, the leading online travel agency, shares 4 clear signs your phone was hacked. This can be caused by two main things. The first is that your phone might be experiencing some performance issues, a system breakdown of some sort. The second is that it might, of course, have been hacked and the sudden reboot is a consequence of your phone being tapped. Other signs that accompany your phone’s sudden reboot is your phone also suddenly dialing numbers and starting applications on its own. If you all of a sudden start to hear noises or echoes during your calls, and this has never happened when you’re either calling those number or making the calls at that location, your phone might have been hacked and your calls are probably being monitored or listened in on. You can all of sudden notice apps on your phone you don’t remember installing, while this might mean that a friend or relative might have installed it without permission, if you can’t point to any one of those who has access to your phone as the one responsible for installing the app, then you can at that point consider that your phone might have been hacked. Hackers can plant apps on phones to snoop, perform actions on their behalf, explore calendars, access GPS etc. 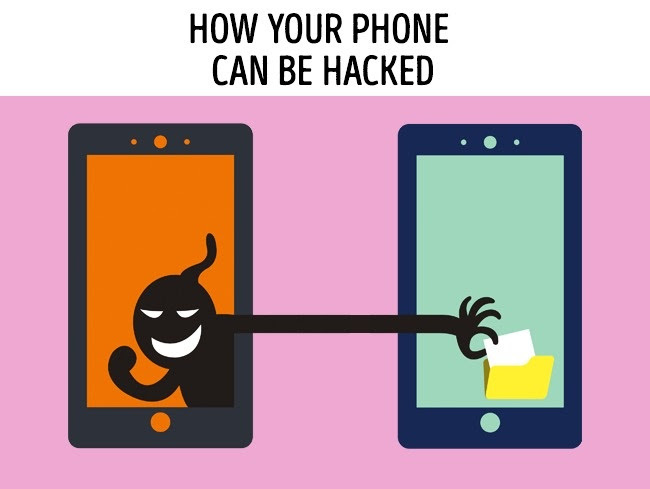 These ‘hacker apps’ can be even be hidden on your phone and be running in the background, this is why you might notice a rapidly decreasing battery life or your phone getting warm out of the blue without you making calls with it or working with it in any way. To deal with this, it is best to avoid downloading just any kind of app, especially those that come with pop-up ads. 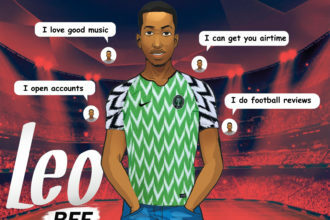 If you notice strange SMS text messages on your phone or texts that appear as a single square or other strange characters, that might be an attempt by hackers to download spyware or malware onto your device. You should take note of this and be careful of it.